Bronx-born rapper A Boogie wit da Hoodie dropped his debut album The Bigger Artist late last year, but he's already back to turning out new singles. 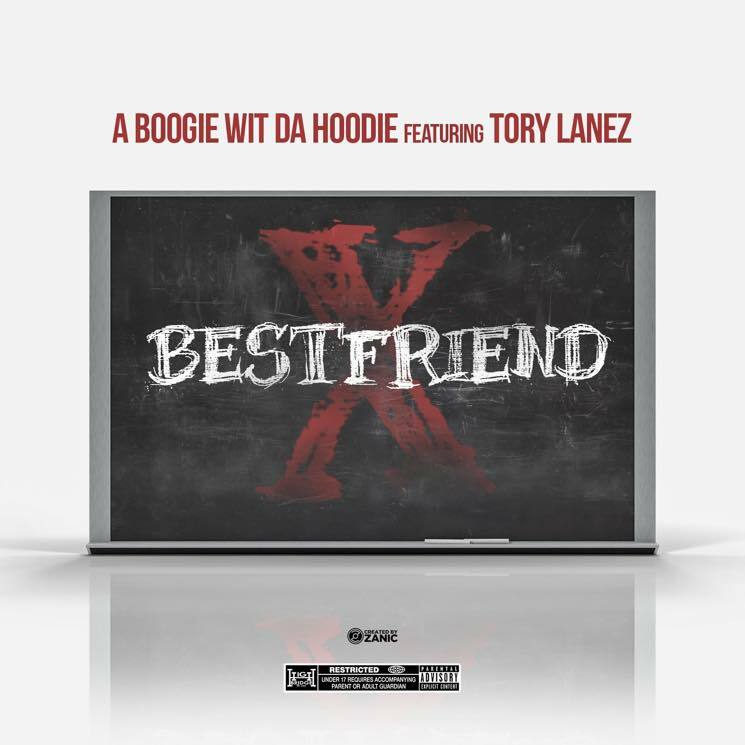 The latest one is titled "Best Friend," and it features a guest spot from Brampton's own Tory Lanez. It's Boogie's third new track in as many days, having previously unveiled "Right Moves" and "One Nighter." Listen to "Best Friend" below.